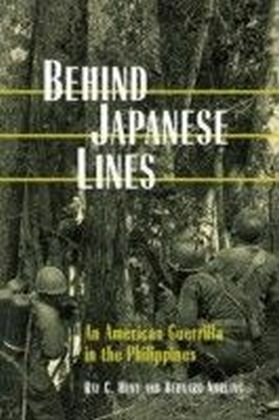 In early 1942, with World War II going badly, President Roosevelt turned to General William Wild Bill Donovan, now known historically as the Father of Central Intelligence, with orders to form a special unit whose primary mission was to prepare for the eventual reopening of the Burma Road linking Burma and China by performing guerilla operations behind the Japanese lines. 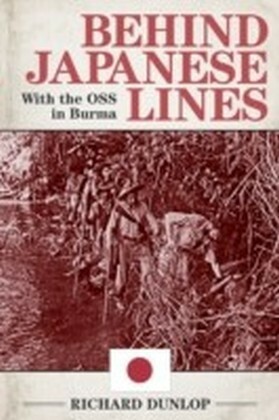 Thus was born OSS Detachment 101, the first clandestine special force formed by Donovan and one that would play a highly dangerous but vital role in the reconquest of Burma by the Allies.Behind Japanese Lines, originally published in 1979, is the exciting story of the men of Detachment 101, who, with their loyal native alliesthe Kachin headhuntersfought a guerilla war for almost three years. 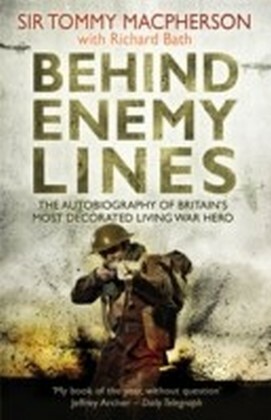 It was a war not only against a tough and unyielding enemy, but against the jungle itself, one of the most difficult and dangerous patches of terrain in the world. Exposed to blistering heat and threatened by loathsome tropical diseases, the Western-raised OSS men also found themselves beset by unfriendly tribesmen and surrounded by the jungles unique perilsgiant leeches, cobras, and rogue tigers.Not merely a war narrative, Behind Japanese Lines is an adventure story, the story of unconventional men with an almost impossible mission fighting an irregular war in supremely hostile territory. 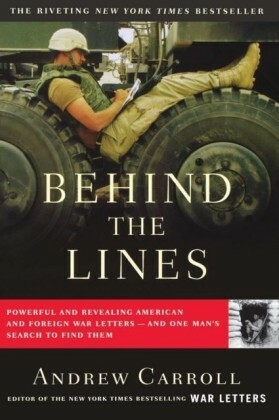 Drawing upon the authors own experiences as a member of Detachment 101, interviews with surviving 101 members, and classified documents, Dunlops tale unfolds with cinematic intensity, detailing the danger, tension, and drama of secret warfare. 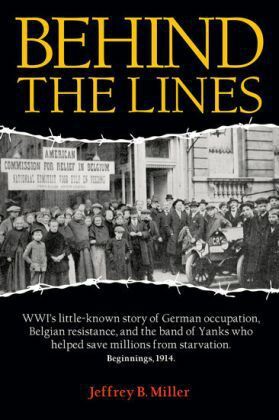 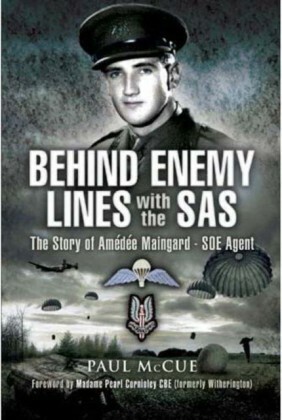 Never before have the activities of the OSS been recorded in such authentic firsthand detail.